Remember the days when toast could pass for dinner and you’d eat it for five days in a row without complaint? True it’s usually around the same time when you drank a lot of Snakebite and Black and got 10% discount at Topshop with your NUS card. 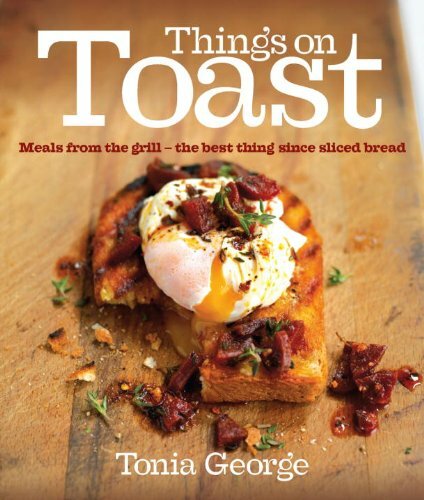 But thanks to Tonia George’s cook book ‘Things on Toast’, toast has moved on from a staple food group for students everywhere, to something that you might actually serve to guests! With simple and tasty offerings such as chorizo, poached eggs, chilli flakes and thyme (on toast…obviously) this is the recipe book for anyone looking to turn a basic ingredient into something much more exciting. And don’t let the word ‘toast’ lead you to believe that these meals are going to look like an amateur effort either. Simple, well cooked ingredients piled (or artfully arranged!) onto slices of good bread can look as just as enticing as something that took 12 times the amount of time and effort. 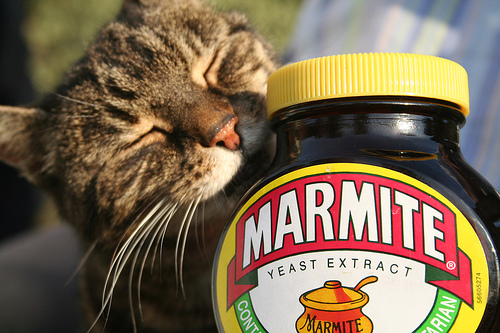 It’s almost enough to make you want to throw out the Marmite forever! Things on Toast by Tonia George. TOAST. I eat so much toast. Dipped in marmite. 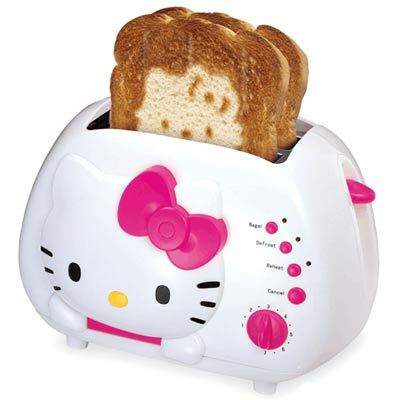 Look at the Hello Kitty toaster!?! LOVE IT! I love toast an awful lot, I could just eat toast forever with marmite, beans, poached egg, anything!